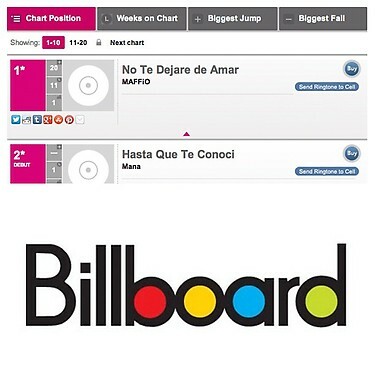 The creator of Merengue Electronico Maffio has reached #1 on the billboard charts! With his hit single “No Te Dejare De Amar” ! Previous Fresh Off The Press!! New Track Alert! Pitbull – I’m Off That AYO @PANCHO305 BET THAT UP!! Next Here We Go!! iPhone 5 is out!! !